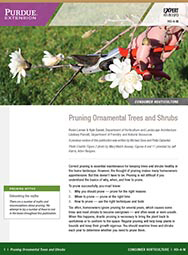 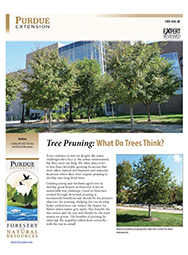 Tree Pruning: What Do Trees Think? 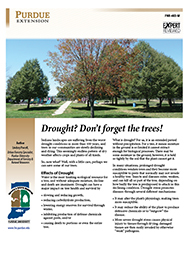 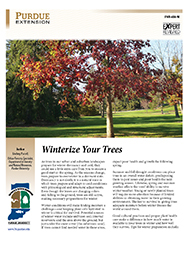 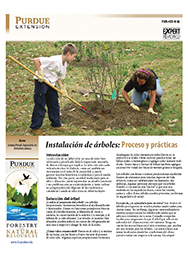 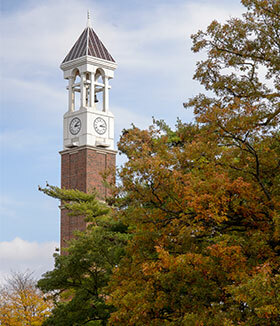 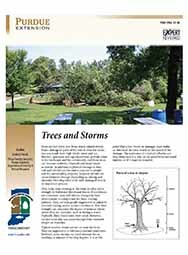 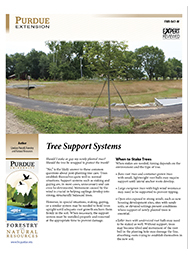 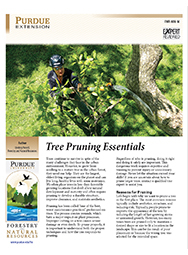 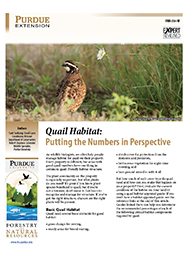 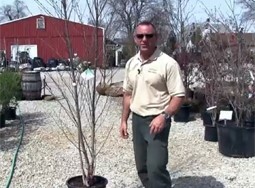 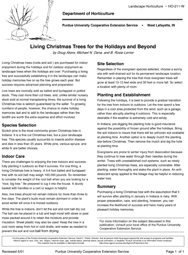 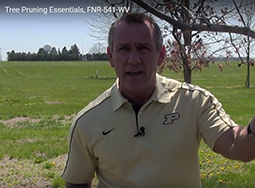 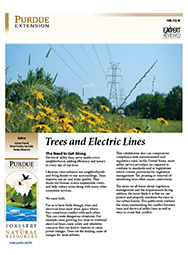 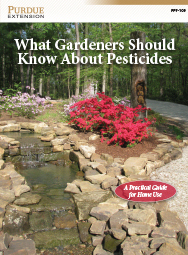 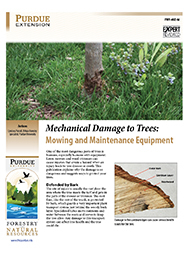 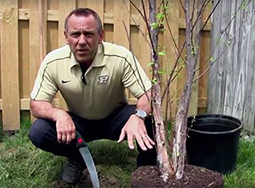 Tree Support Systems answers common questions about post-planting tree care. 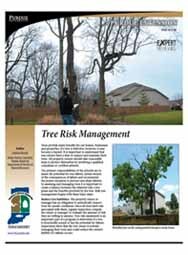 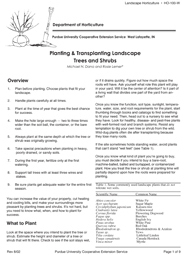 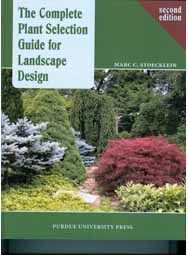 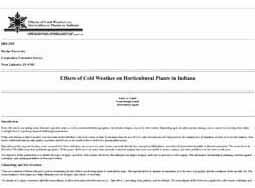 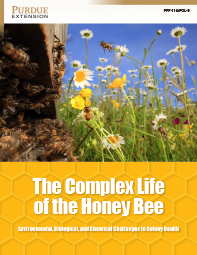 It describes when to stake trees, how to stake and guy trees, and proper methods of trunk protection. 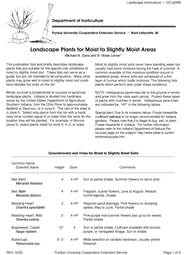 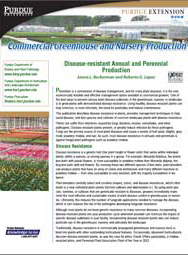 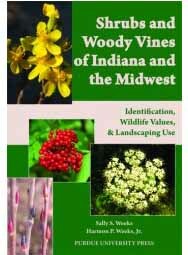 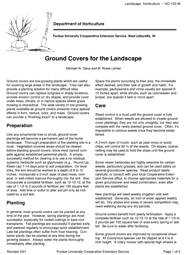 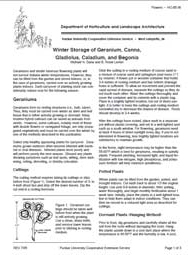 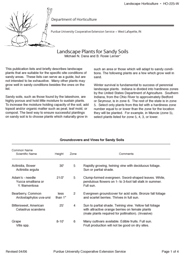 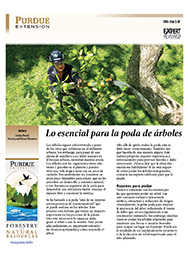 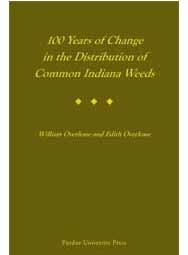 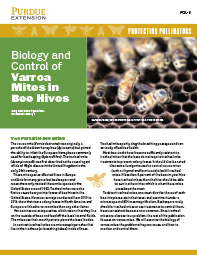 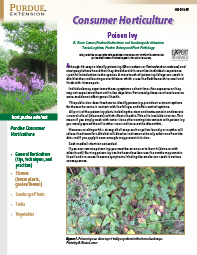 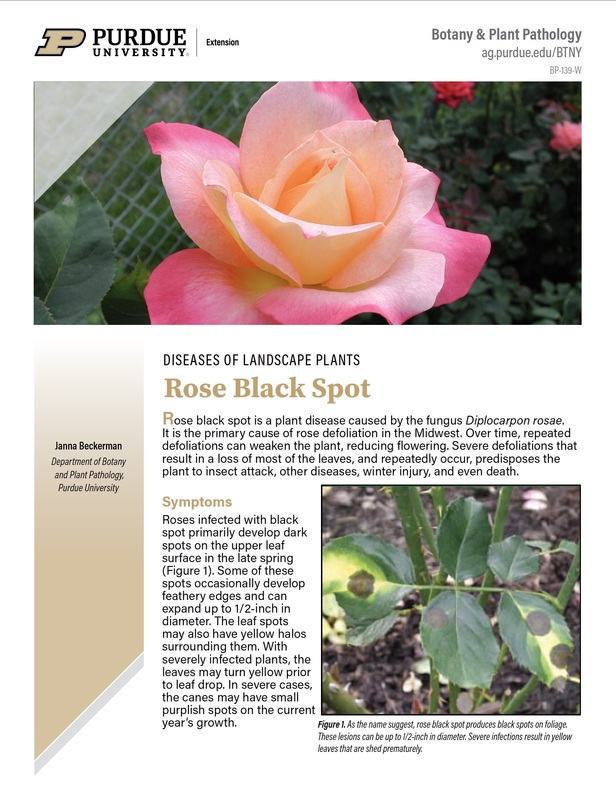 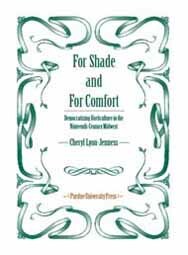 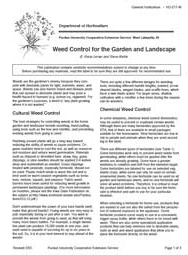 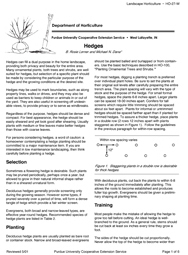 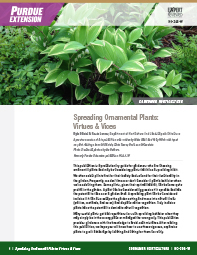 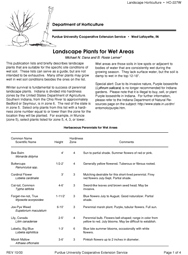 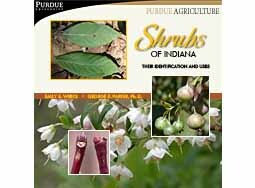 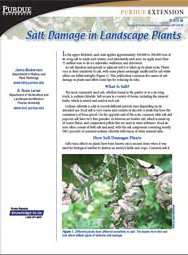 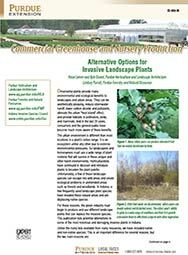 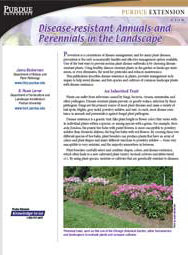 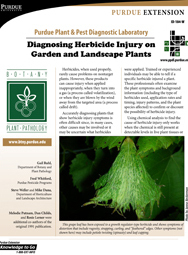 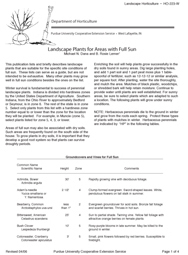 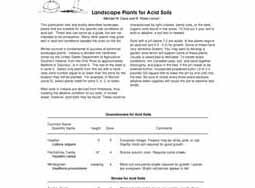 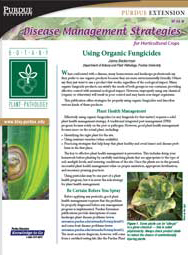 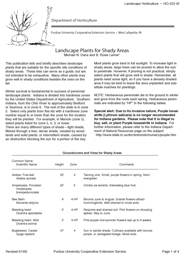 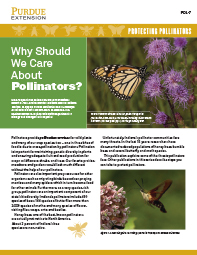 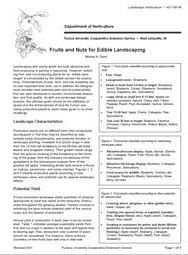 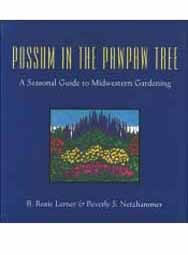 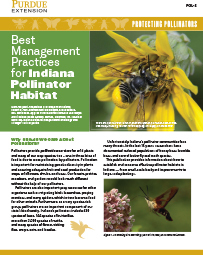 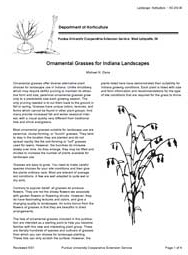 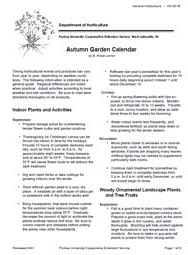 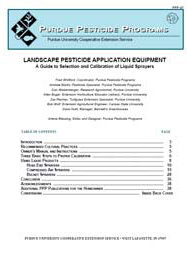 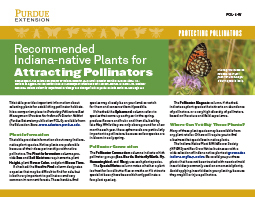 This publication describes how to identify poison ivy, provides treatment options for those who come in contact with the foliage, and offers control options. 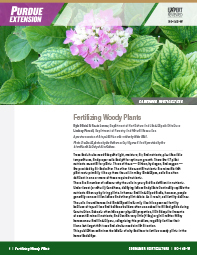 You will buy this item from the Apple App Store. 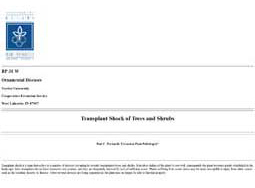 You must log into your Apple account for this purchase. 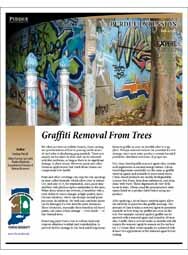 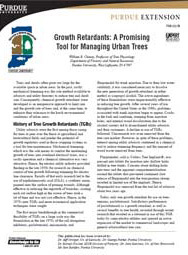 This publication explains how paint and other graffiti materials can damage trees, and offers tips on how to safely remove them from bark and interior tree layers.